With the products from Hasbro everyday gets a little more colorful and big and small are brought together playing, because playing is not only fun! 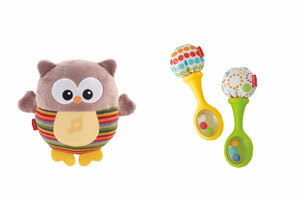 The budget brand in Toyland - with a variety of products. 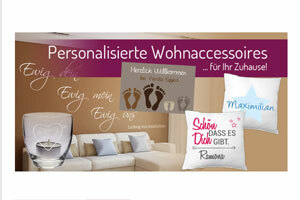 The product range is constantly being renewed and is guided by the current trends. One of the most famous, if not the most known is the doll Barbiel. 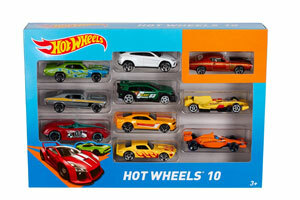 Hot Wheels is the toy brand, which was introduced by Mattel. The Hot Wheels cars have a length of about six centimeters and may be obtained at a scale of 1:64. 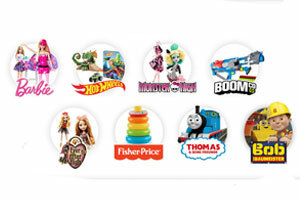 Fisher Price has designed since it was founded in the early 30s more than 5,000 different toys. 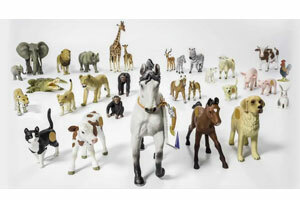 Among the best known include Power Wheels, View Mater, Rescue Heroes, Little People, le chiacchiere e il colore ring-piramidi..
Mattel, an American toy company, is the second largest after LEGO toy company in the world. He became famous mainly due to the Barbie dolls. 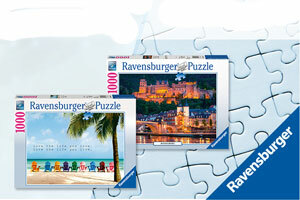 The Ravensburger AG, headquartered in Ravensburg, is a global company Grupp. 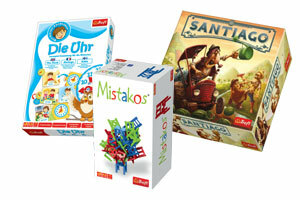 International become the company known primarily for the manufacture of board games and puzzles. 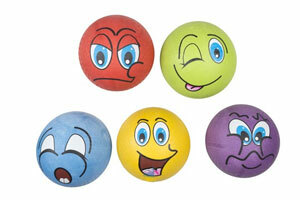 The interactive learning game Tiptoi consists of an electronic digital pen and some to play opportunities. 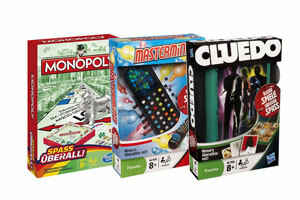 Game boards, books, puzzles, digital paper and playing pieces are among the range of options. For the small and big engineers. 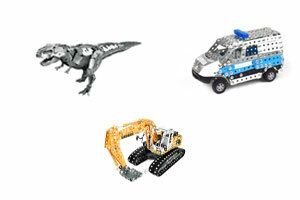 With tronico the world of technology model kits discover! 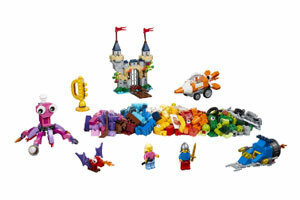 These kits are compatible with eitech © metal construction sets. The Micro series is the smallest metal construction in the world and exclusively by tronico. 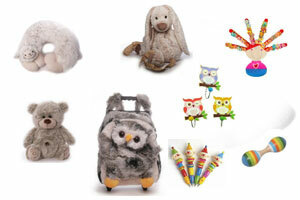 Inware sells everything that has to do with plush toys and wood, from the classic teddy bear up to the Trolley for children and the wooden top to crayons.